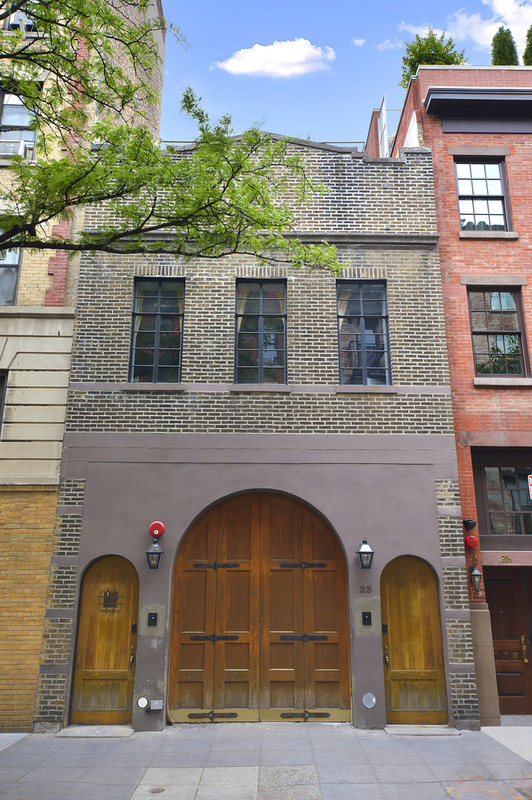 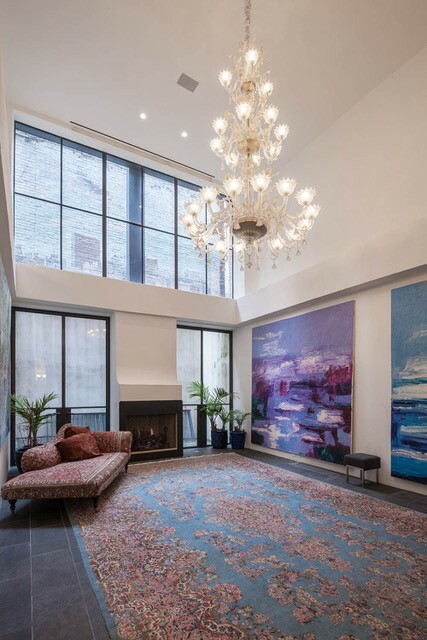 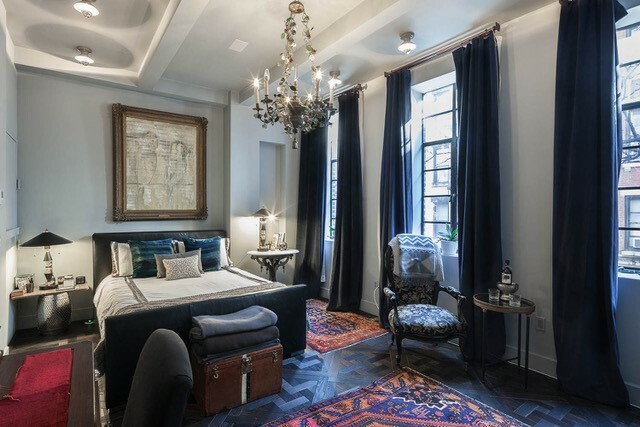 No “Bad Blood” here: The Greenwich Village townhouse — widely reported to be Taylor Swift’s temporary home while she was renovating her posh Tribeca pad — just hit the market for $24.5 million. 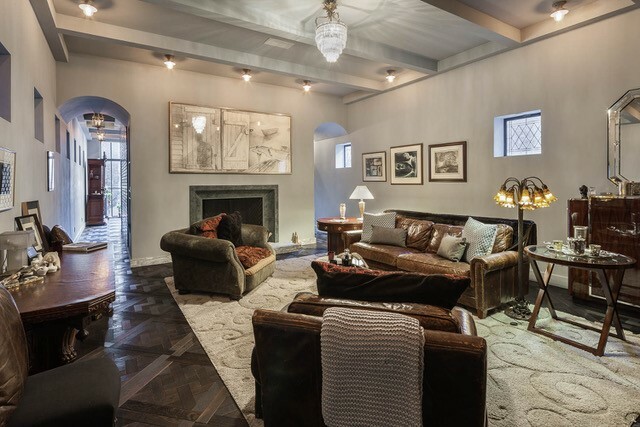 Talk about “Wildest Dreams:” The 5-bedroom, 6-bath home is on a tiny, tree-lined street not far from where Jennifer Aniston, Robert De Niro, and Hilary Swank have lived in recent years. 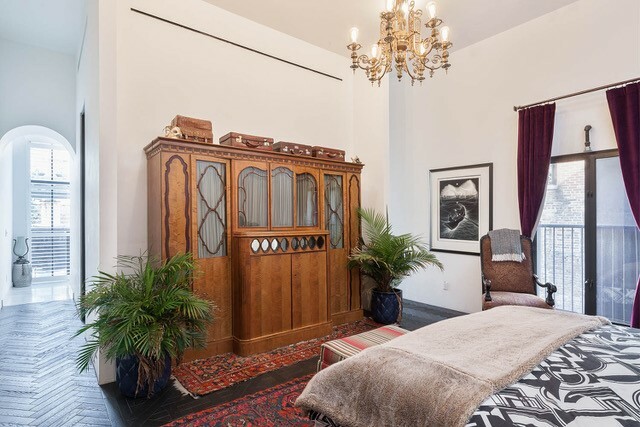 The former carriage house, built in 1912, boasts a private indoor pool, three original fireplaces, and a Murano glass chandelier. 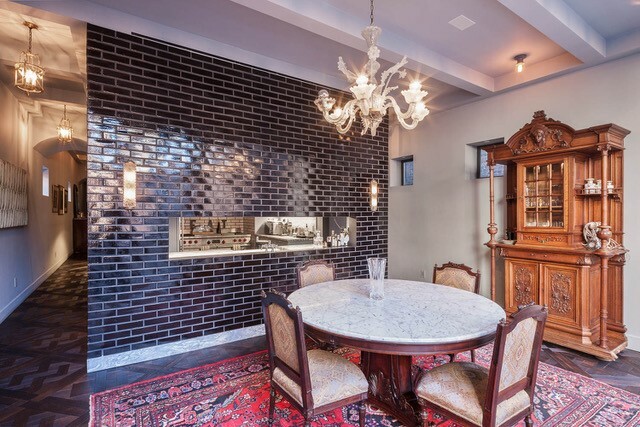 The dining room is lined in antique brick imported from Paris, while the floor-to-ceiling leaded glass windows let in plenty of light. 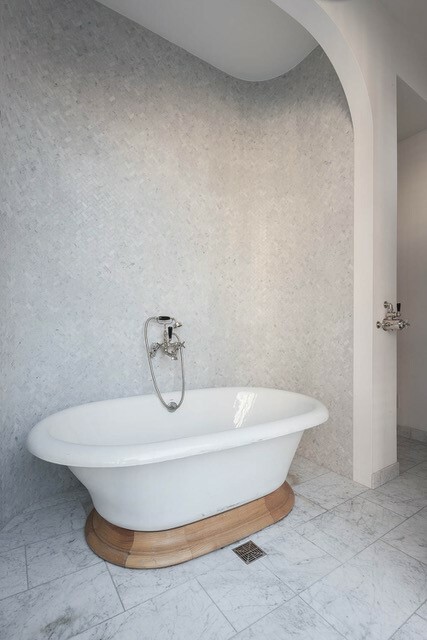 A freestanding soaking tub in the master bath awaits for shaking off the stresses of a busy day. 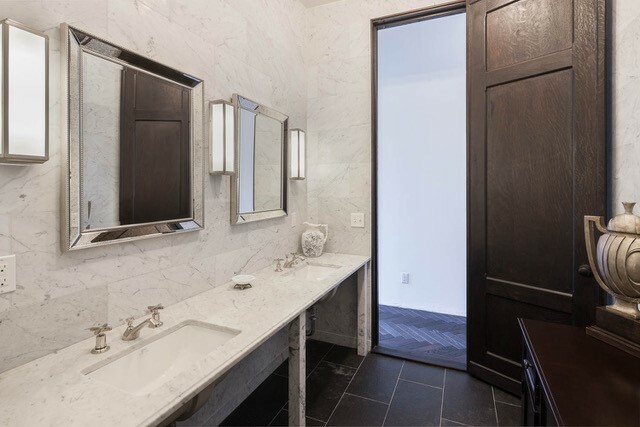 A rooftop terrace boasts a hot tub and separate outdoor kitchen, along with a view of Manhattan. 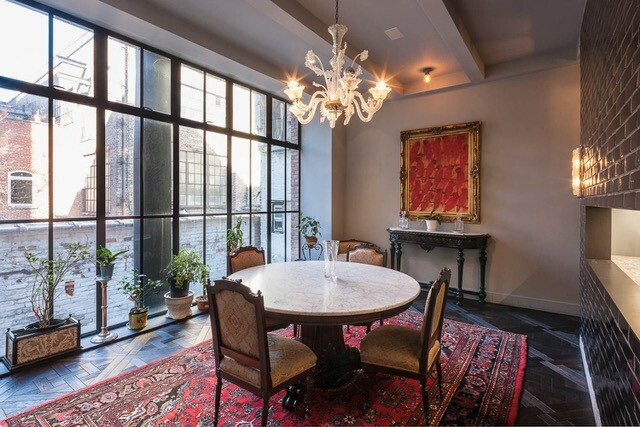 Swift was rumored to have paid $40,000 a month to rent the place from Soho House executive David Aldea, who bought the 5,500-square-foot home for a little more than $5 million in 2005. 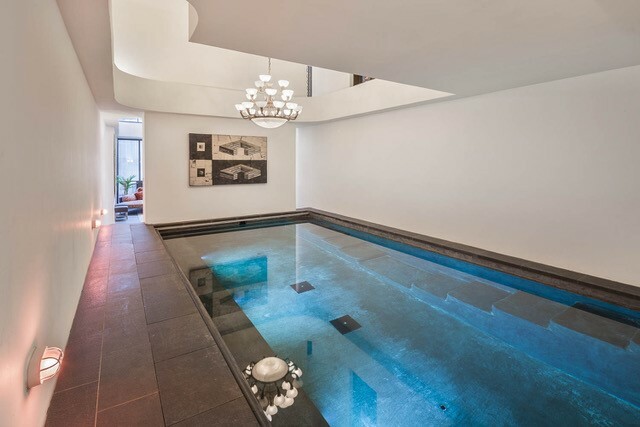 Deborah Grubman of Corcoran Group holds the listing. 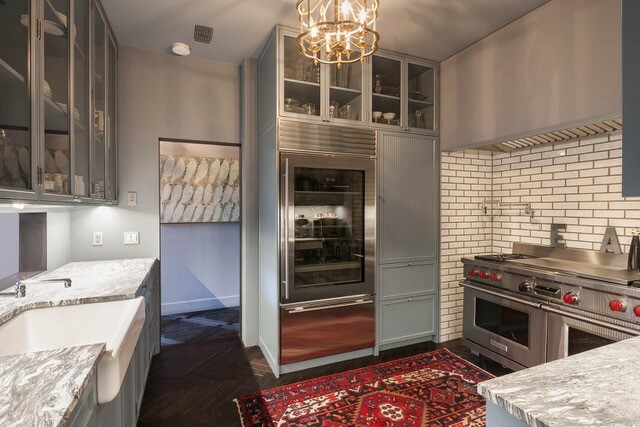 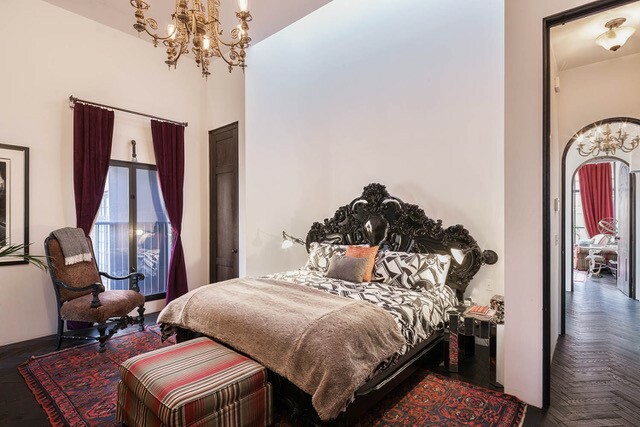 Check Out This Rental From ‘Grey’s Anatomy’ Star Kate Walsh, STAT!